It’s time we learned about the serious dangers associated with Depo! 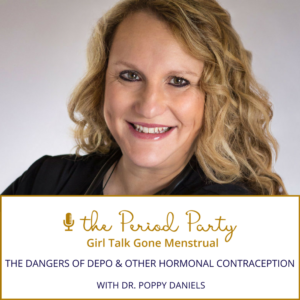 Dr. Poppy Daniels is a Gynecologist, women’s health advocate, and the co-author of The Dangers of Depo. Her practice aims to combine the best elements of allopathic, naturopathic and complementary medicine, and she believes that if you bring the body into balance, normal physiology will work in your favor to help you feel better. 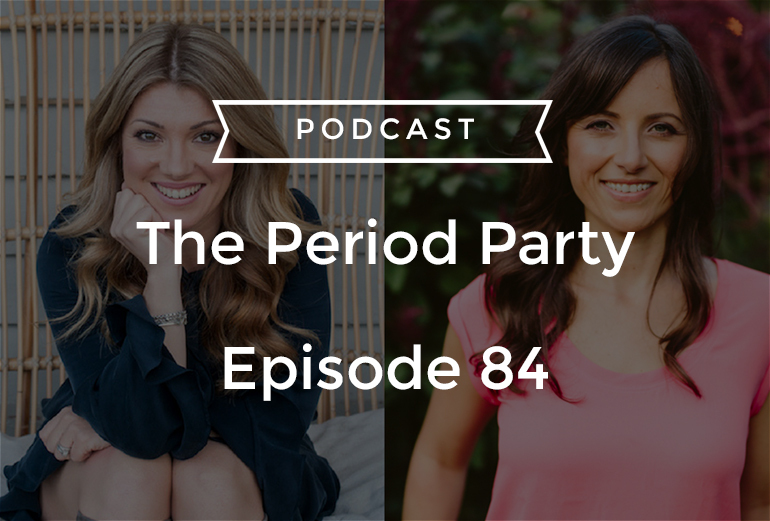 In this episode, we’re discussing the many ways Depo impacts your body, whether or not hormonal tests are accurate, the recent non-hormonal contraceptive renaissance, and much more!